Many have worked long and hard in recognising Penang's historical cemeteries as a significant monument heritage. 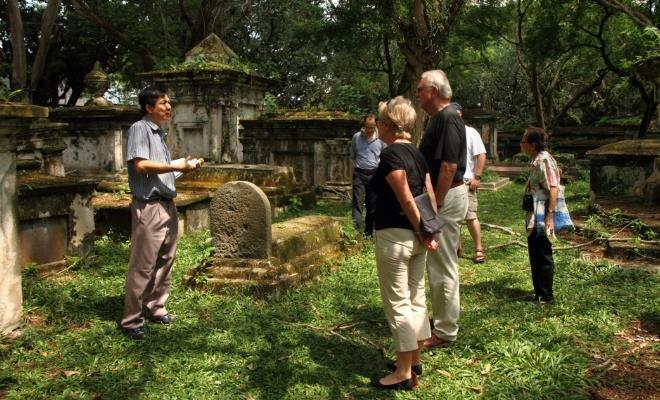 Cheng Sim visits Penang's historical resting place, the Protestant Cemetery. 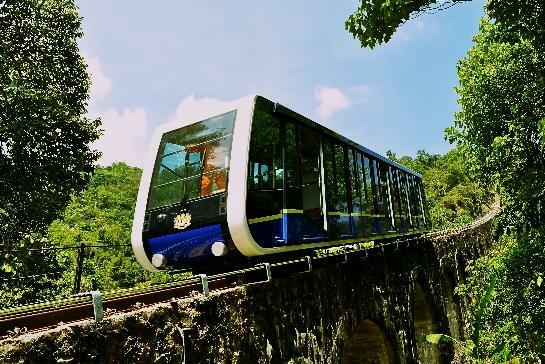 To enjoy cooler temperature and fresh-smelling air, head up to Penang's popular peak Penang Hill where there are plenty to see and do. 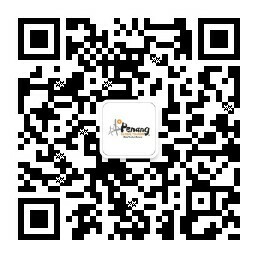 Cheng Sim shares the things you shouldn’t miss. Well-known as a UNESCO World Heritage Site and for its street art, Penang is also trying hard to be an eco-friendly city. 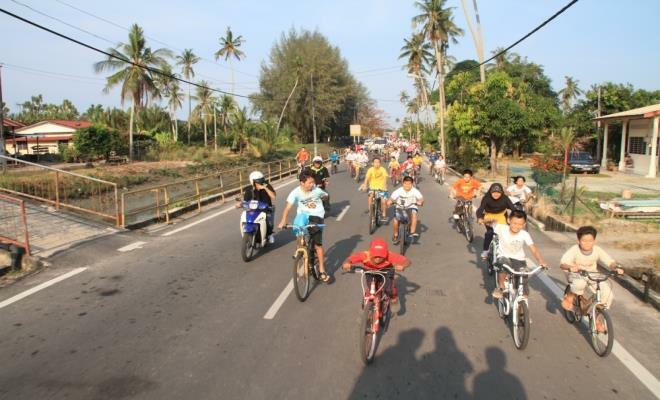 Here, Janice Kua introduces some interesting cycling tours in Penang. 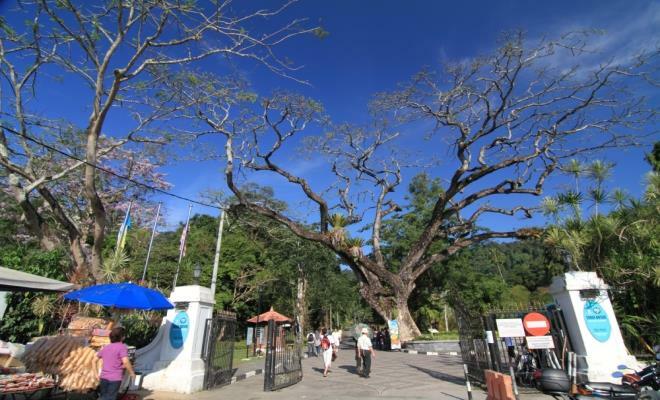 130-year old Penang Botanic Gardens remain a popular place to visit for locals and tourists in Penang. Here's a little story by Janice Kua. 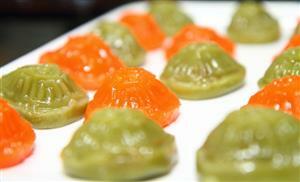 Indulge, discover and explore in Penang this holiday season! 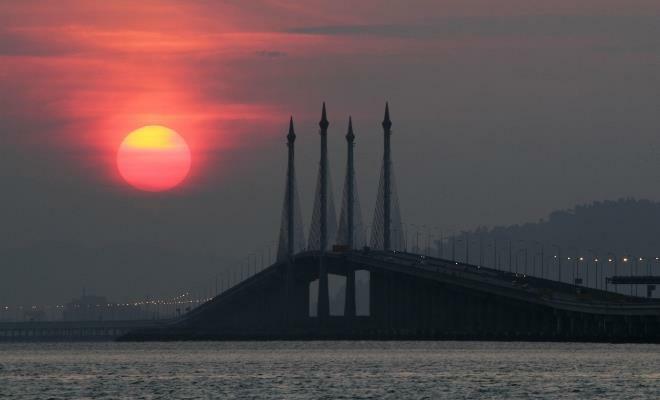 Its always 'too much to do, too little time' in Penang, but Janice Kua has tailored a list of 15 must-dos in Penang for you. 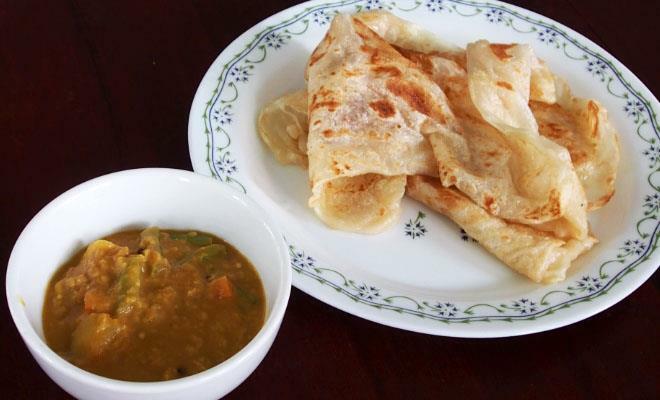 Have you ever wondered who builds the trishaws riding around on the streets of George Town? 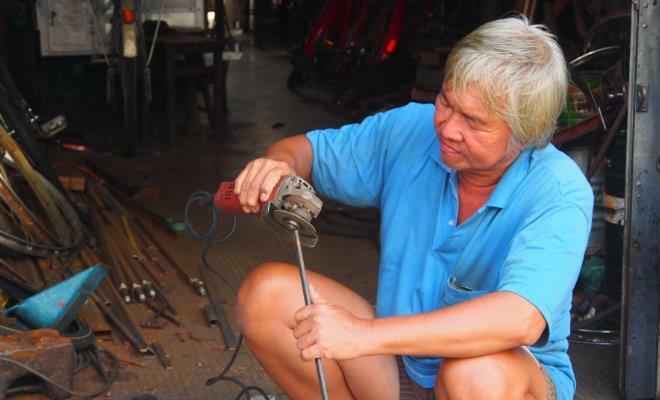 Cheng Sim chats with one of a trishaw maker of Penang. 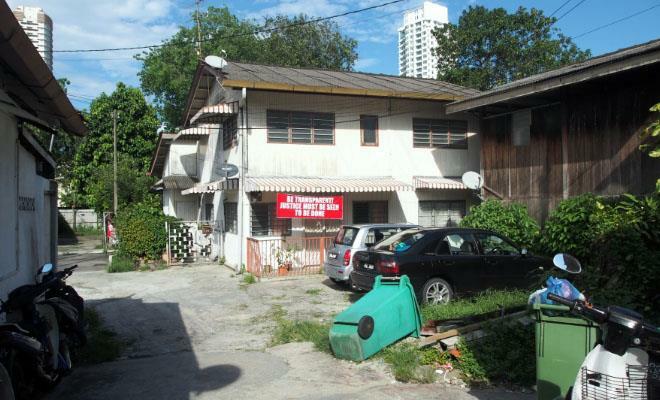 Penang is on the verge of losing its 200-year-old Siamese village for a new hotel development in Pulau Tikus. Cheng Sim speaks to the remaining Siamese community in the state. November and December see Penang wrapped up with 10 Days 3 Festivals consisting of George Town Literary Festival, In-between Arts Festival and Penang Island Jazz Festival. We take a look at what’s on in 10 Days 3 Festivals and handpicked exciting events to book your tickets. The slow food movement is making waves in Penang's dining scene and Cheng Sim finds out more about this farm-to-table concept.